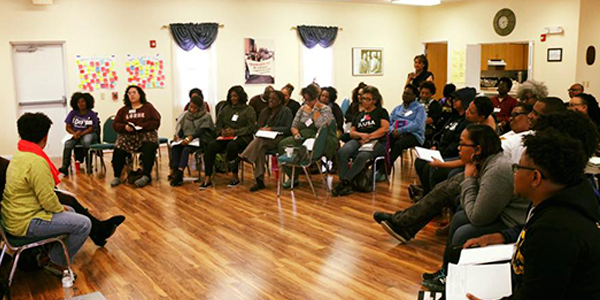 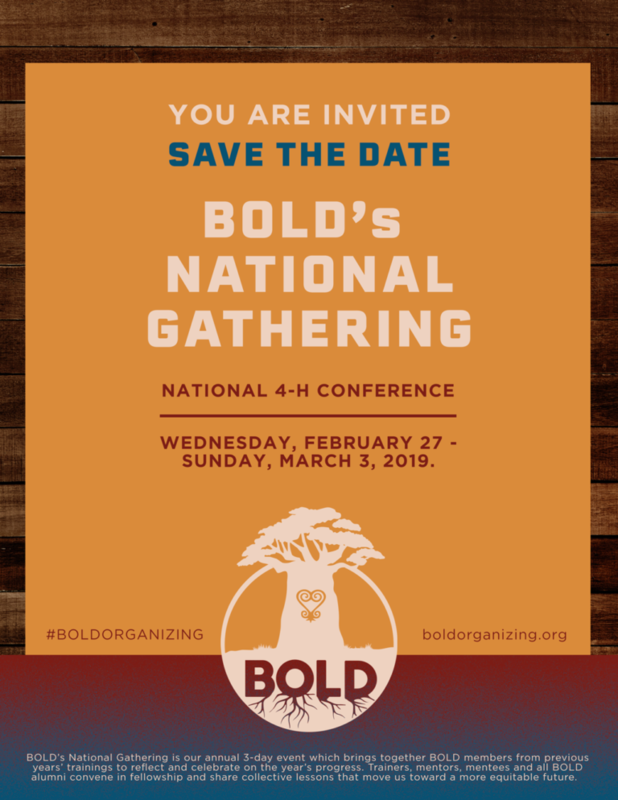 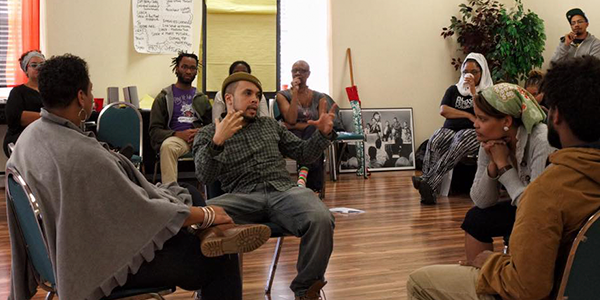 BOLD has become the premier national training intermediary focused on strengthening Black social justice infrastructure by transforming the practice of Black organizers in the US to increase their alignment, impact and sustainability to win progressive change. 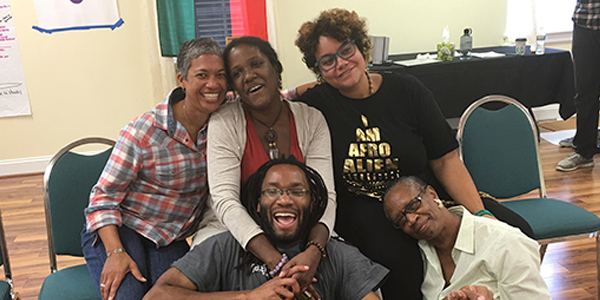 To honor this work and continue unleashing the collective power of Black organizers, trainers, mentors, mentees, BOLD alumni, Advisory Council members and allies gather in fellowship annually at the National Gathering. 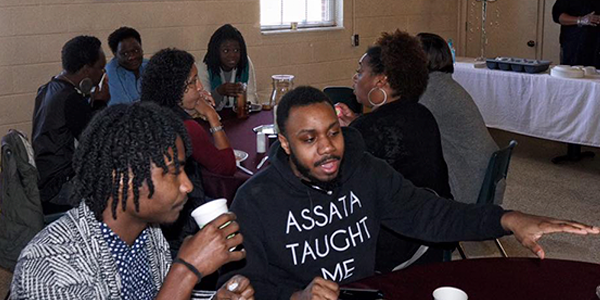 This 4-day event brings together BOLD alumni from across the country and previous years’ trainings to reflect and celebrate on the year’s progress. 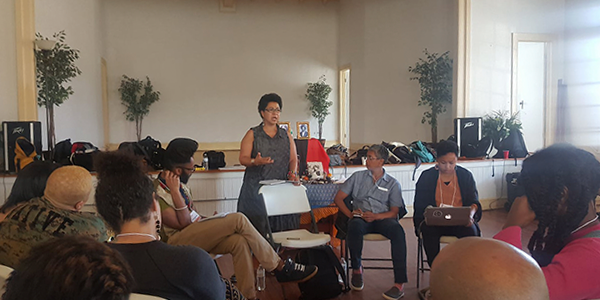 It convenes 100+ BOLD alumni (per year) for strategic planning sessions, emergent dialogues, celebration, evaluation, talks with guest, elders, and workshops on organizing, transformative practice and personal ecology to increase the possibilities of strategic coordination for social and political change.